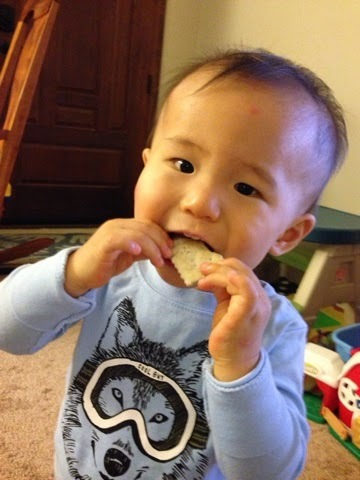 Disclosure: Complimentary product was provided for review purposes. 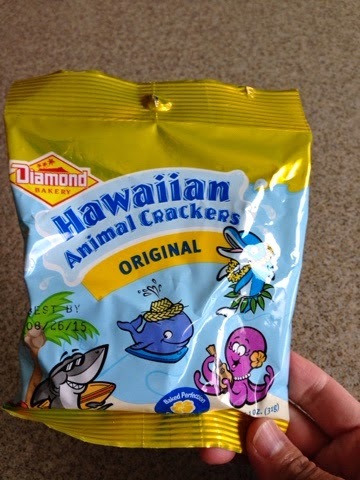 One of my favorite snacks growing up were Diamond Bakery animal cookies and soda crackers. They tasted great and were easy to pack in my lunches or school bag. Even today, I love to munch on animal cookies during the work day, as it's a healthier treat than chips. 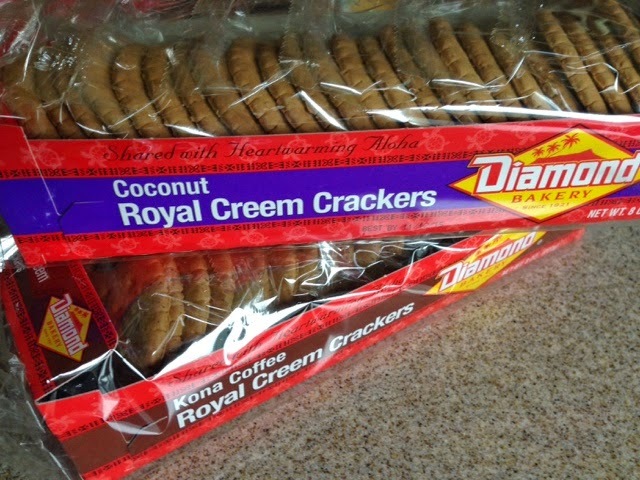 Diamond Bakery was founded in 1921 by three Japanese immigrants who enjoyed baking and had a vision to create the first bakery in Hawaii that focused on the Hawaiian-made cracker. Fast forward 90+ years and to this day, Diamond bakery is still a favorite snack amonst the locals in Hawaii, and also popular gifts for tourists to take back to the mainland. Their product line has grown immensely from their early days. 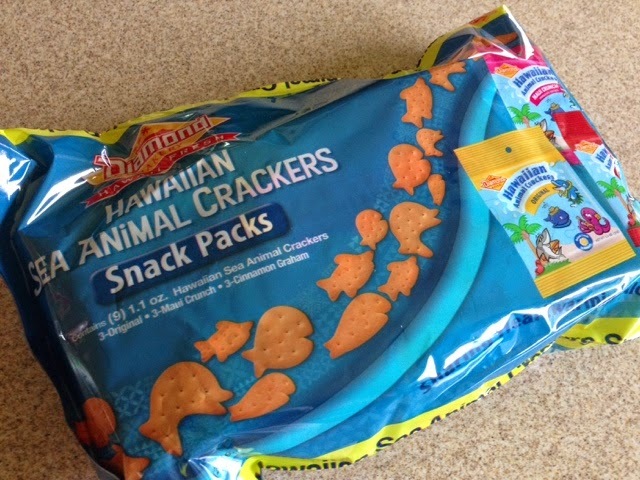 In addition to their original product, the Hawaiian Soda Cracker, they now offer flavored soda crackers (Furikake, Sweet Chili, Cinnamon Toast), Saloon Pilot Crackers, Royal Creem Crackers, Graham Crackers, Animal Crackers (assorted flavors), and over 9 different cookie varieties. Originally you could only buy Diamond Bakery products in Hawaii. But now, they have distributors in San Francisco, Los Angeles, Seattle, and Las Vegas. Select Diamond Bakery products are also available on the U.S. Eastern seaboard and Japan! You can also purchase direct on their website at http://www.diamondbakery.com/. 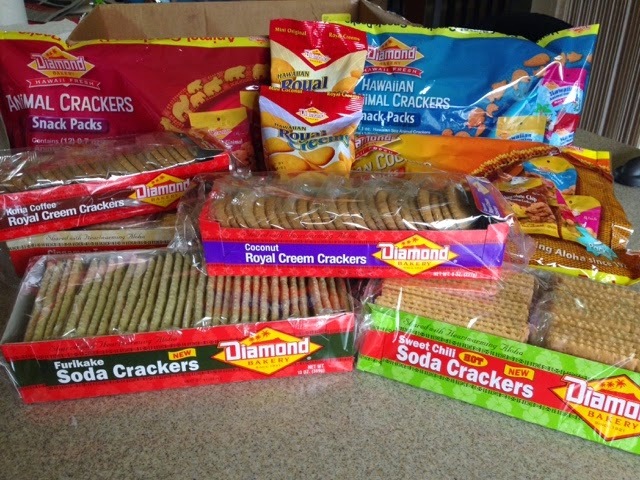 SODA CRACKERS: the original soda cracker is one of their original products and continues to be one of their best sellers. 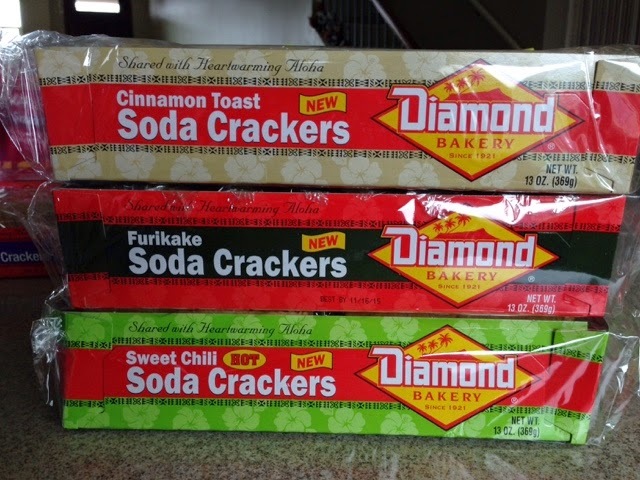 Diamond Bakery recently rolled out new flavors of their soda crackers: Cinnamon Toast, Furikake, and Sweet Chili. 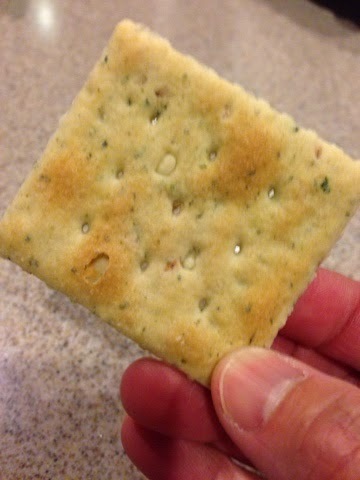 Here is a close-up of the Furikake Soda Cracker. You can see the flakes of furikake. Very delicious! 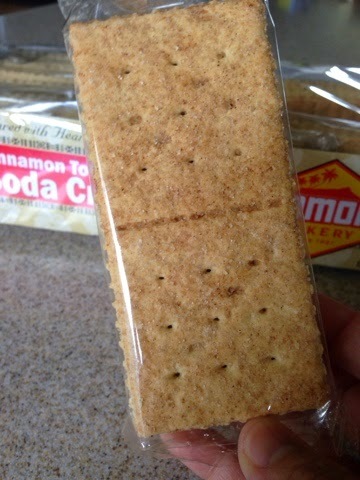 Here's the Cinnamon-Toast Soda Cracker. 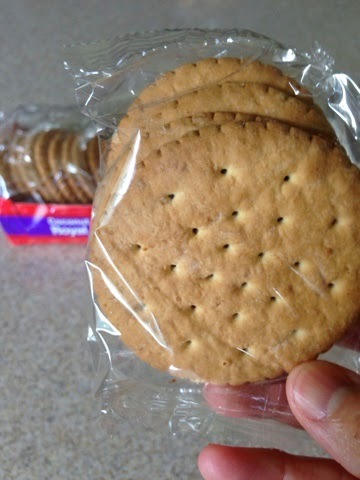 If you love Cinnamon like me, you will love these crackers. 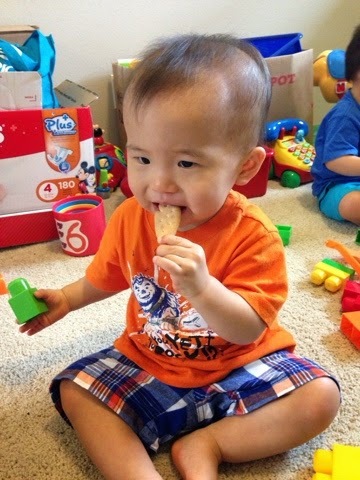 My son loves soda crackers! 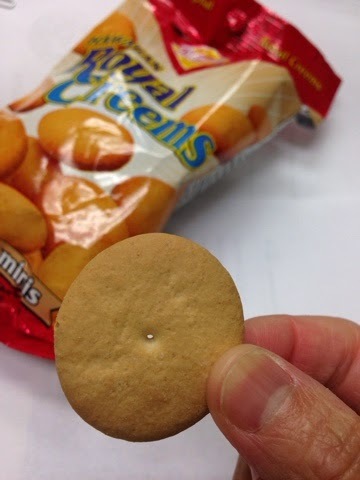 ROYAL CREEM CRACKERS: these crackers are thicker, crunchier, and sweeter than soda crackers. They pair really well with milk, coffee and tea! 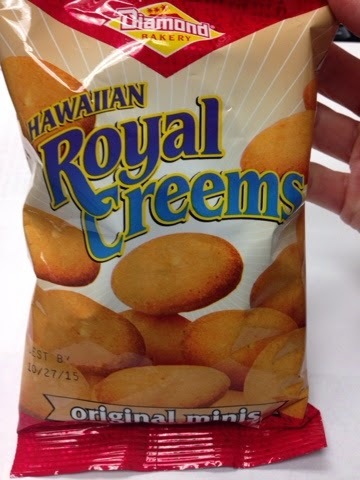 Royal Creems are also available in mini size, which is the perfect size for snacking on. Diamond Bakery also sells their favorite crackers and cookies in "pillow packs". Each pillow pack contains smaller snack-size packs of everyone's favorite cookies and crackers in easy to grab-n-go packages. Very ideal for parties, home lunches, etc. 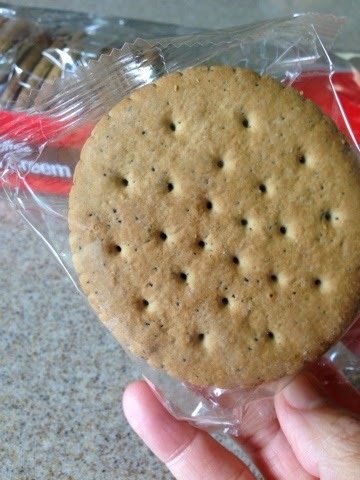 Here's what one of the snack packs looks like. 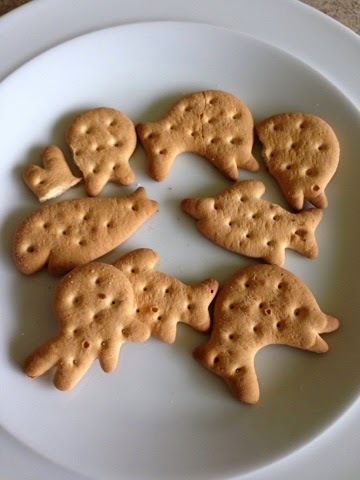 Aren't these sea animal cookies adorable? Great for kids (and adults) of all ages! 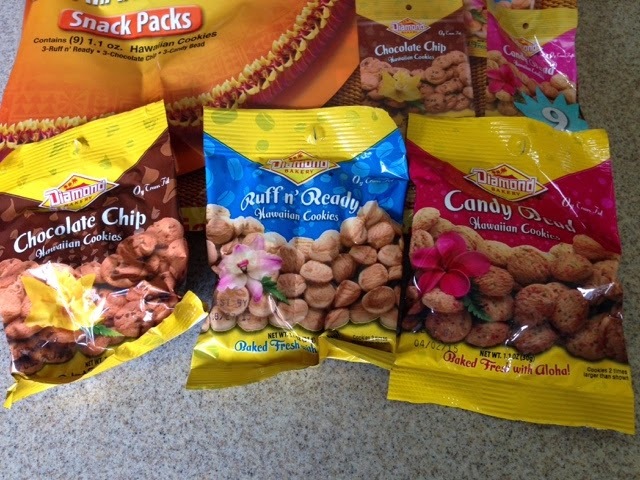 You can also get their popular Chocolate Chip, Puff n' Ready, and Candy Bead cookies in the snack pack sizes. These are great for gift baskets, omiyage, or even for yourself! For a list of where you can find Diamond Bakery products, click HERE.